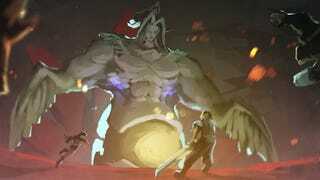 Artist Lap Pun Cheung created a speed painting series featuring Final Fantasy VII’s most memorable moments. It was a 6-month-long project and he only finished it recently with Cloud & Co. finally facing Sepiroth. You can check all 130 paintings here. It’s quite the ride.